The Pixel 2 with its 5-inch OLED display will run you $1,079. You have the option of buying the Kinda Blue model, which is a Verizon exclusive in the US. However, there's no 128GB storage option for this color. The 128GB upgrade adds $150 to the price on others. The Pixel 2 XL costs $1,399 and comes in black or panda. It has the same storage upgrade charge. 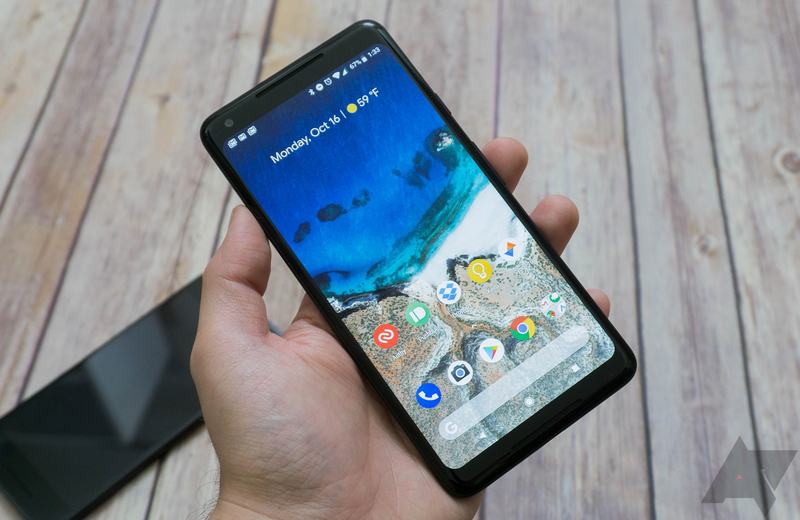 Exact shipping dates for the Pixel 2 XL models are unavailable—it's just 3-4 weeks. The smaller Pixel 2 ships by October 27th.